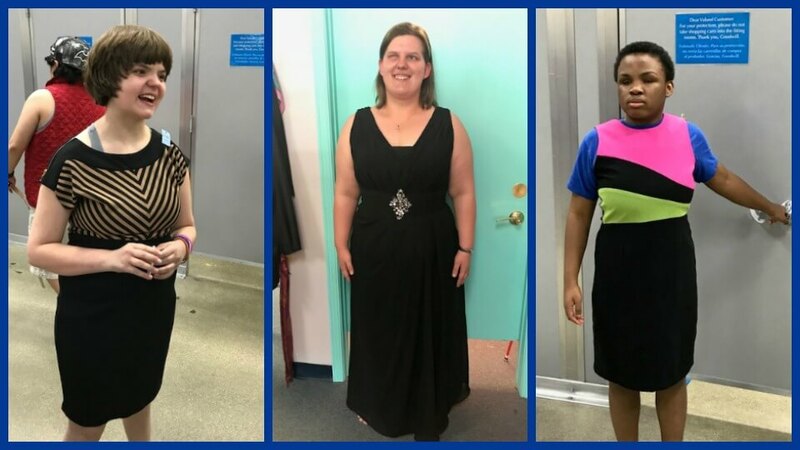 Members of the Janesville Noon Lions Club recently led an effort to raise money to help female students from the Wisconsin School for the Blind and Visually Impaired with expenses related to their prom, in particular buying that perfect dress. We also learned that there were some male WSBVI students who needed assistance with the cost of their tuxedo rental. 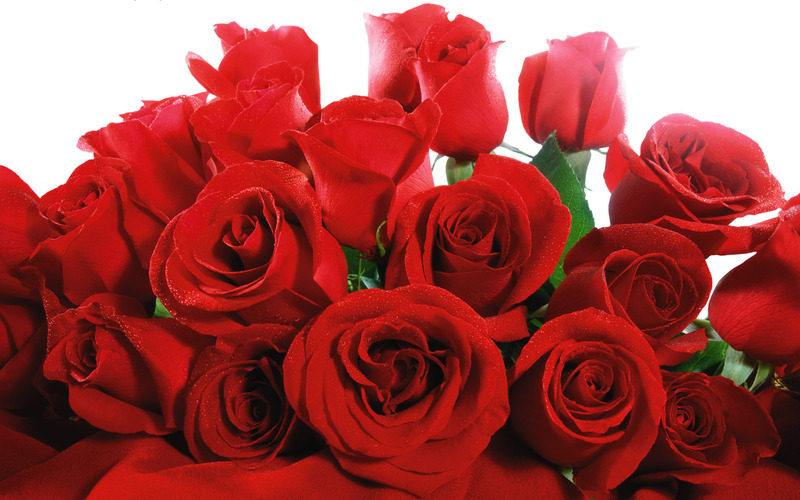 Thanks for supporting our 2015 Rose and Carnation sale! 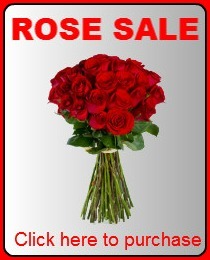 2015 Rose & Carnation Sale now under way!